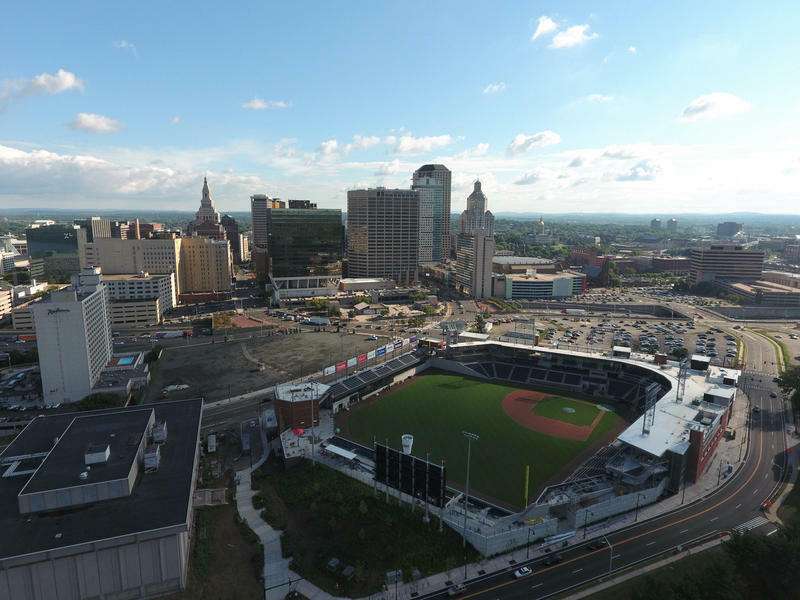 An aerial view of Dunkin' Donuts Park in Hartford during construction last year. A rendering of the proposed stadium from 2014. 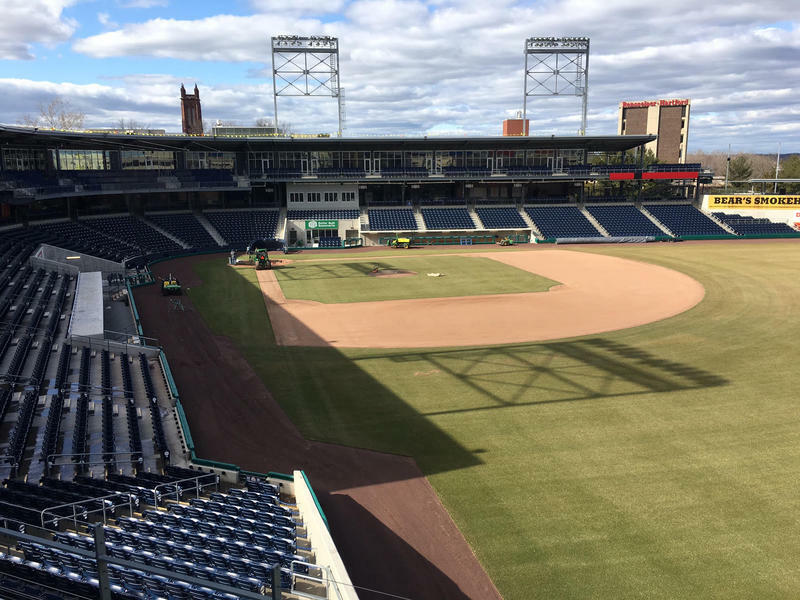 The field at Dunkin' Donuts Park on March 29, 2017. But I can’t tell you that story until I tell you this story, the story of last year, the Yard Goats' first first season, their lost season on the road -- and the story of the last few years, the story of building a ballpark that seemed like maybe it'd never get built, the story of moving a ballclub from a Hartford suburb to a Hartford neighborhood. 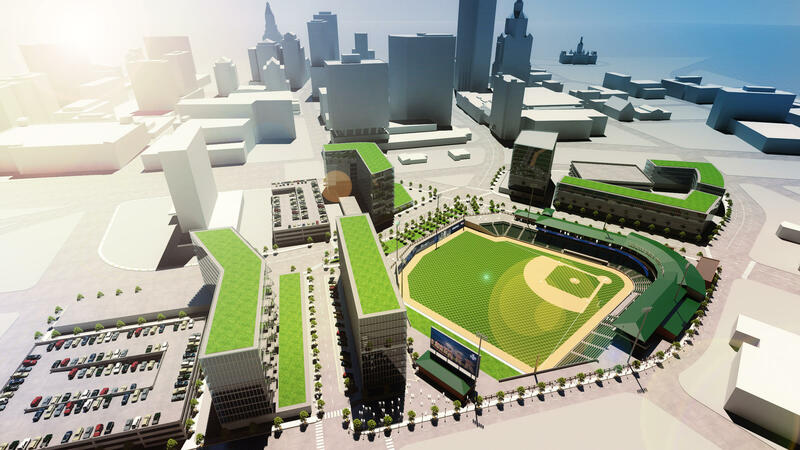 Hartford has announced a 25-year deal to bring the New Britain Rock Cats to the capital city. 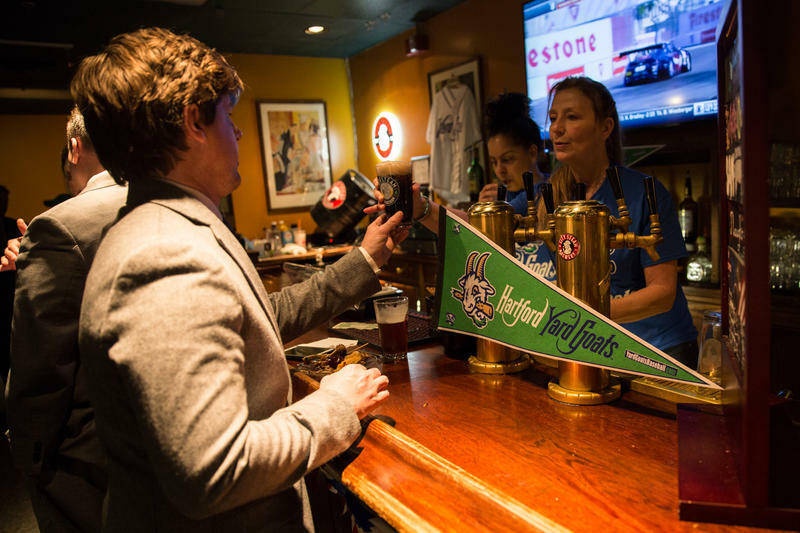 The move, celebrated in one city, is not so popular in the other. 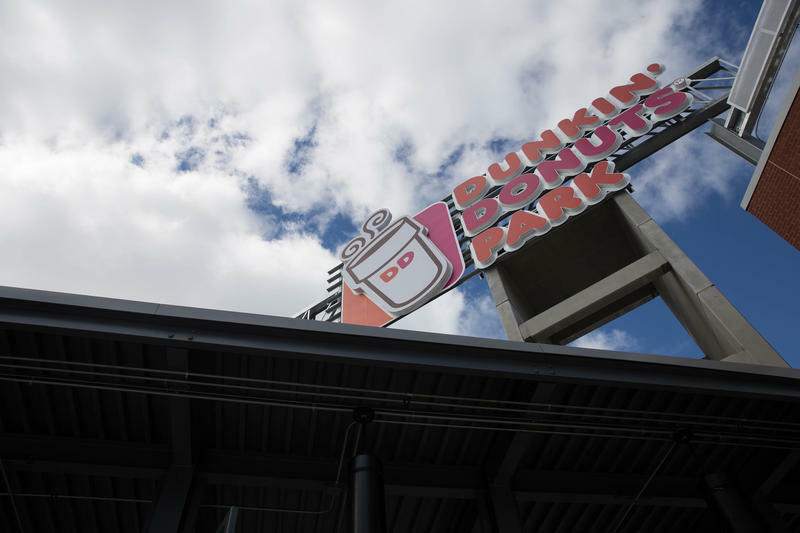 Just a few months after Hartford Mayor Pedro Segarra announced that the city would spend up to $60 million of its own money to build a minor league baseball stadium for the New Britain Rock Cats, the mayor announced Tuesday that he has picked a developer who will foot the entire bill. 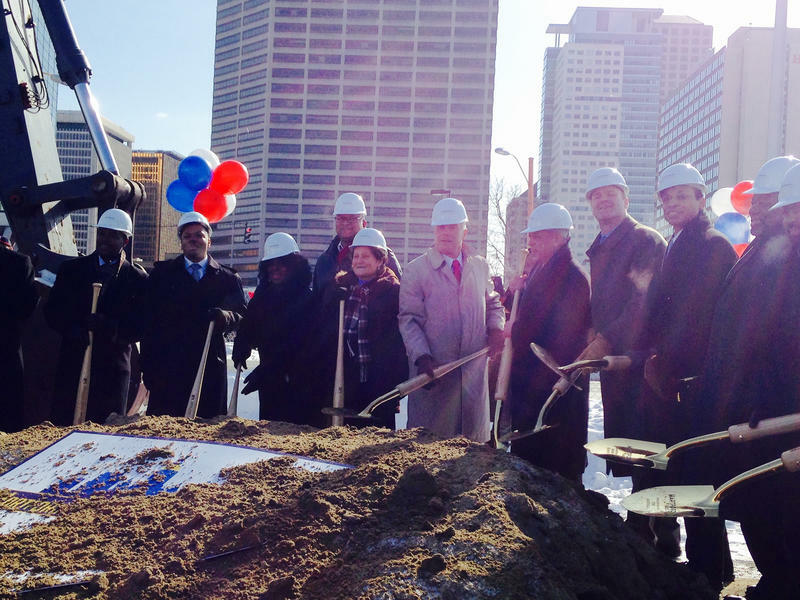 The ceremonial groundbreaking for a new $56 million minor league baseball stadium in Hartford happened Tuesday. 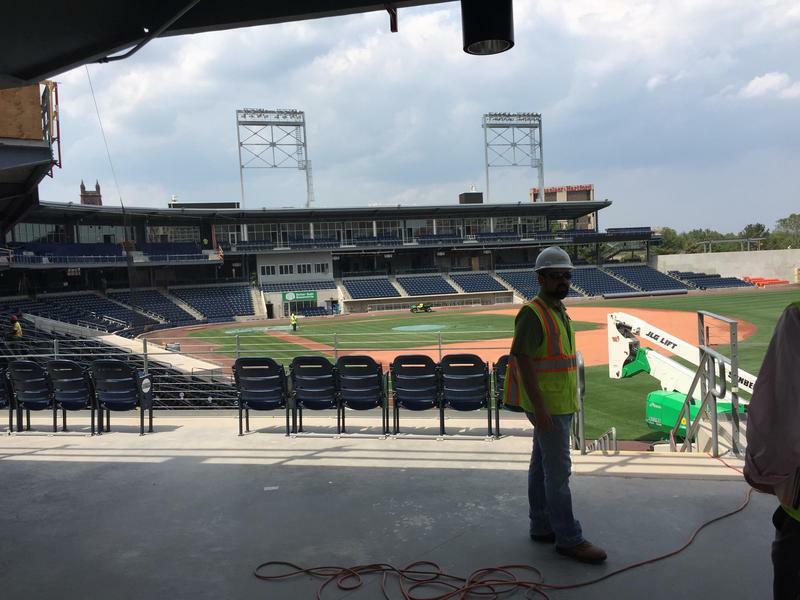 The park for the New Britain Rock Cats has to be completed in just over a year. 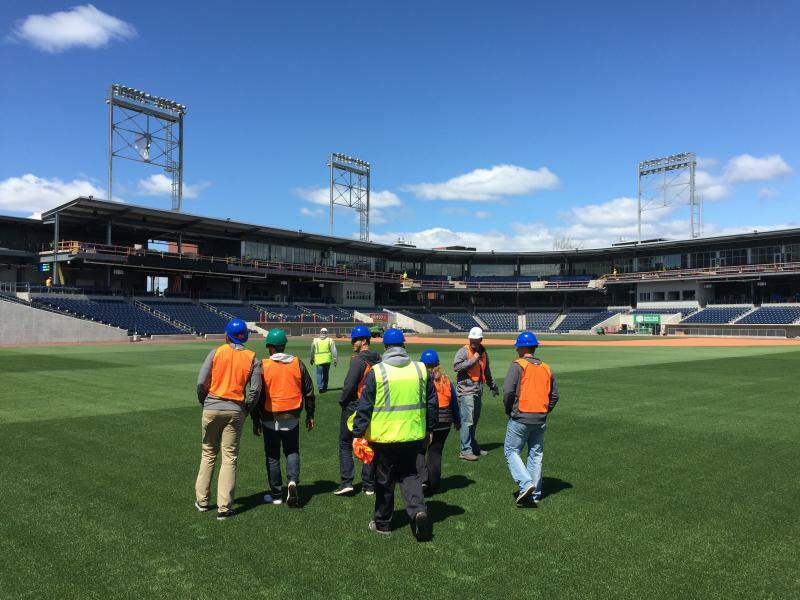 The effort build a minor league baseball stadium began last June, when Hartford Mayor Pedro Segarra announced a plan to build the stadium in the city. He called it a done deal, though it was anything but. The next series of months saw the fundamentals of the proposal change several times over. 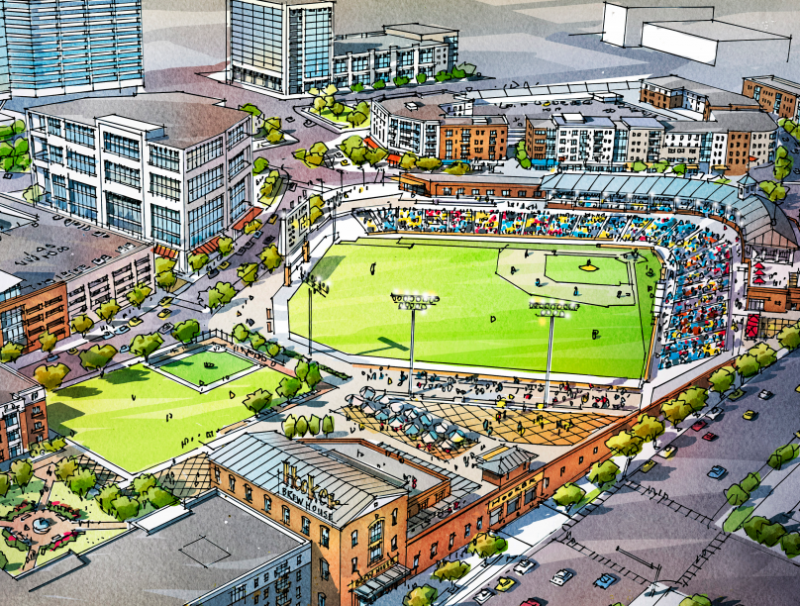 What began as a stadium project is now a $350 million development to remake an entire neighborhood.